Summer Dental located in Yukon, Oklahoma is a friendly and affordable cosmetic dentist that is proud to serve Yukon, Mustang, Bethany and surrounding areas. We offer many services including teeth whitening, crowns, dental implants, wisdom teeth, extractions and so much more. We are open evenings for your convenience and would love for you to join our Summer Dental family. Call or text us today to schedule your appointment! Dr. Colby Broadbent is a cosmetic dentist at Summer Dental in Yukon, Oklahoma. He grew up in Salt Lake City, Utah here he attended the University of Utah School of Dentistry. 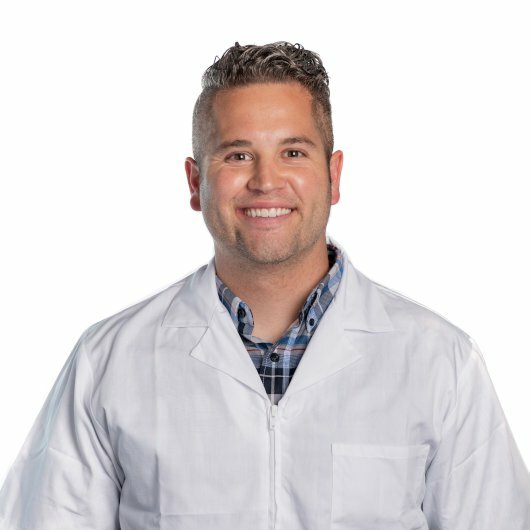 During his time in dental school, he was given unparalleled instruction and hands-on training in implants, oral surgery, full mouth reconstruction and endodontics. 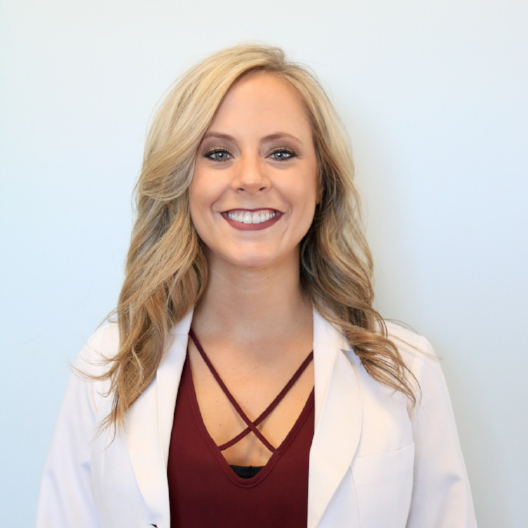 Dr. Katelyn Johnson is from Poteau, a small town in Southeast Oklahoma. She attended the University of Arkansas for her undergraduate studies and graduated in 2010 with a Bachelors Degree in Biology. After receiving her diploma, she graduated from the University of Louisville in 2015 and has been practicing in the Oklahoma City area since July 2015. Fun fact about Dr. Johnson: she is a twin, and also has an older sister! When she is not in the office, Dr. Johnson enjoys spending time with family and friends, traveling and working out! She is also a big foodie! Her favorite part of being a dentist is being able to help her patients smile with confidence again. 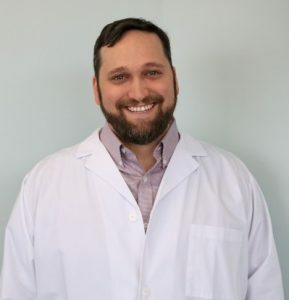 Dr. Adam Brewer is a cosmetic Dentist at Summer Dental in Yukon, Oklahoma. He grew up in a small town in southern Oklahoma and attended college at Saint Gregory’s in Shawnee, Oklahoma. He graduated from dental school at Creighton Dental in Omaha, Nebraska. Dr. Brewer loves making a difference in the lives of his patients. A fun fact about Dr. Brewer is that he comes from a family of Dentists! His dad, sister and brother are all Dentists, and his mom is a dental hygienist! Dr. Brewer and his wife, Jackie, have a beautiful daughter, Birdie. He also has a basset hound named Lola! In his free time, he enjoys visiting family and is involved with several charitable projects that keep him busy. He also loves to draw and paint!